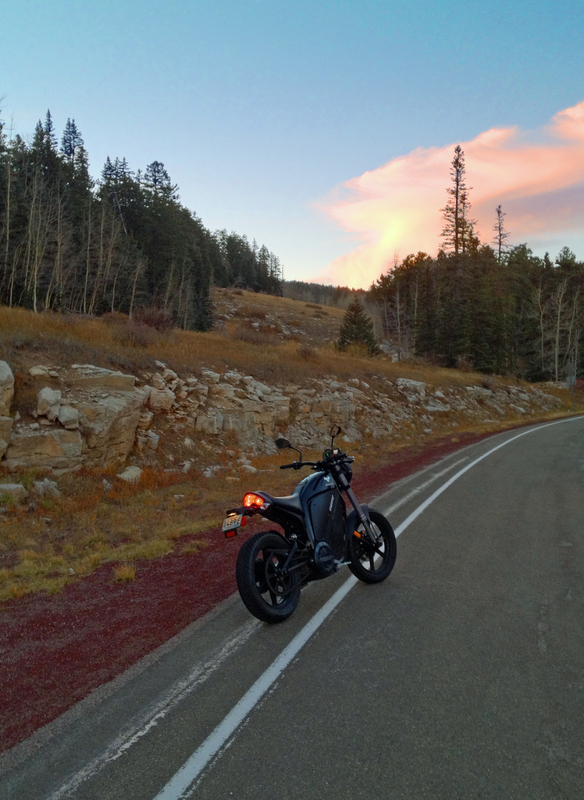 BrammoBlog: What do you do when you’re broken hearted? 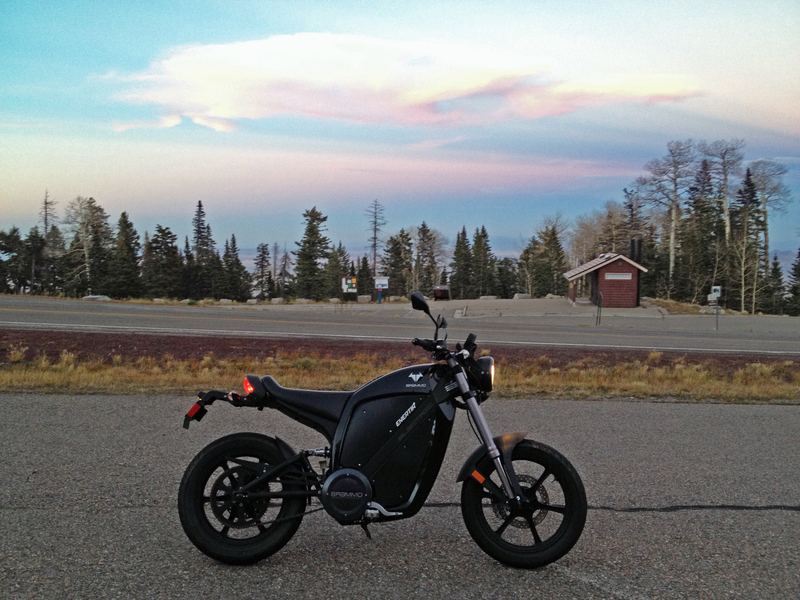 Blog 54: RIDE BABY RIDE. Or if you are watching too many bad movies from the 60’s. Faster Pussycat, Ride Ride. Of course his great news was a bit less great for me. I am extremely happy for him, but I have to admit I was feeling a little less than ecstatic on Saturday. Because while 1st place is super super sweet, second place is….nada. It’s like when our children were born. For some time I was the most important person in my wife’s life. And then we had kids. And I knew I would be second to the kids, and had no problem with that. Still I was a bit unprepared as I didn’t think the gulf between 1st (the kids) and 2nd (me) would be quite sooooooooo huge. 🙂 She is just head over heels crazy for those girls. And that is what makes her just such an amazing mom. Me? She does recognize me most days as a sometimes mobile and breathing Carbon-Based Life-form, so I do have that going for me. Now I’m not sure what you would do, my kind, indulgent and likely imaginary reader, but me? 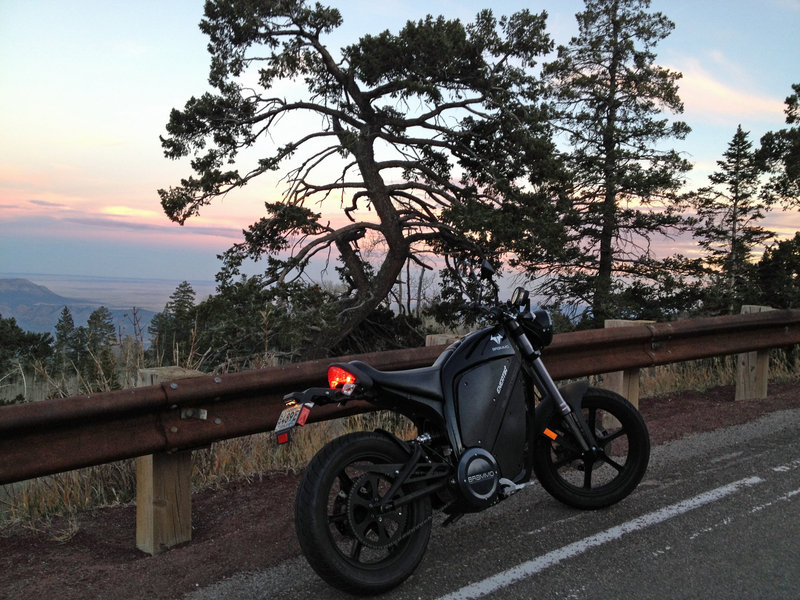 To forget and put the whole Brammo Evangelist 2012 announcement behind me, I jumped on “my” Brammo Enertia Plus and rode 70 miles to the top of Sandia Mountain and back. It was a little after 5 when I left. The day was still bright (brighter than me, but more on that later*), but the shadows were long on the ground and I knew I probably couldn’t make it up the mountain and back before dark. Especially as the way up to the top of the mountain is on the East Side* and the Sun sets in the West…so the Mountain will be blocking the Sun for my ride up. Still I grabbed my Icon Airmada Stack Helmet (I don’t know why but I seem to be giving free press to Brammo and Icon now-a-days) and my Contour Roam helmet cam and set off. Photos and Video up next. It was getting dark fast and I was using my iPhone. So the images will be a bit contrasty. A full panorama. Curvy roads seem to baffle panoramas. The Video: longish at 15mins, but has some fun stuff when I decide to “drag” the camera. *Why I am not bright: 1) I have lived in Albuquerque for 16 years. Albuquerque is to the WEST of the mountain. The way up to the top is on the EAST side. In the video I reversed this. 16 YEARS. Sigh. 2) The top of the mountain is 5000 feet higher than where I live. The top of the mountain is always 20 to 25 degrees colder than where I live. So Saturday was a beautiful day in the low 70’s. Perfect. But it gets cold fast when the Sun goes down. So…AND I KNOW THIS…when I was coming down the mountain after sunset is was quickly below 40 degrees. I did have my full face helmet. I did have my nice fall gloves and my fall coat. But under the coat was only a t-shirt. And the fall gloves are pushed to their limit at 39 degrees and going 50 mph…So it was a COLD ride home….I almost always forget to dress for the mountain top…even after all these years. A mental block…heavy emphasis on MENTAL. 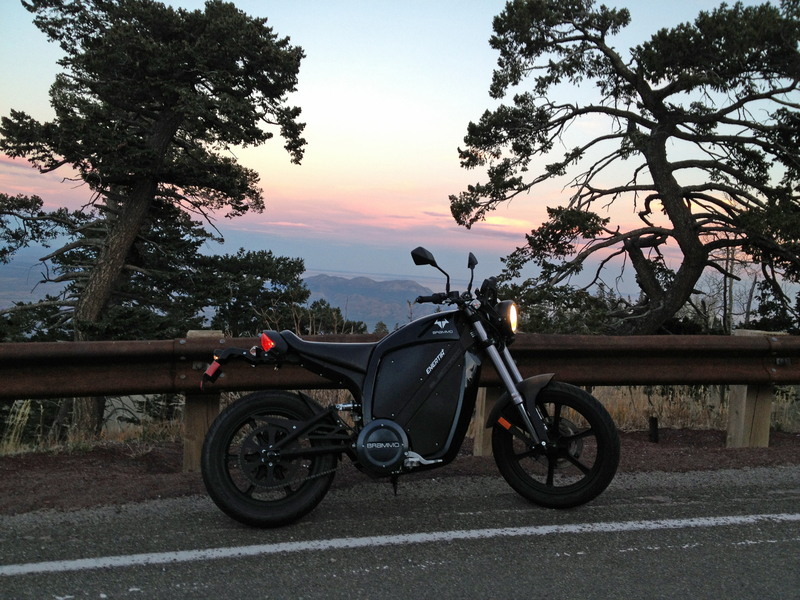 *** To be fair and honest…Brammo has been super good to me and had let me use a Brammo Enertia for 9 months…and now the Enertia Plus for the last couple of months. So it is hard to “complain”. 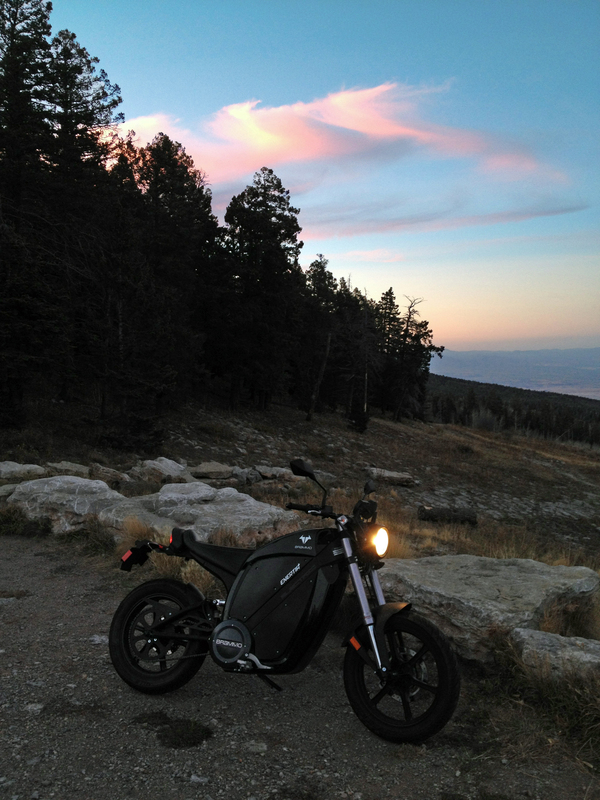 well, technically you are riding around on a no-cost-to-you (AKA: Free) Enertia Plus. That’s a pretty good 2nd place. Maybe they will conveniently forget to ever ask for its return? Beautiful shots and my, aren’t we getting artsy with our videos? Nice transitions, some slow-mo, tasteful jazzy music, and WTF…. how long are you riding with one hand? Ooh baby baby…. 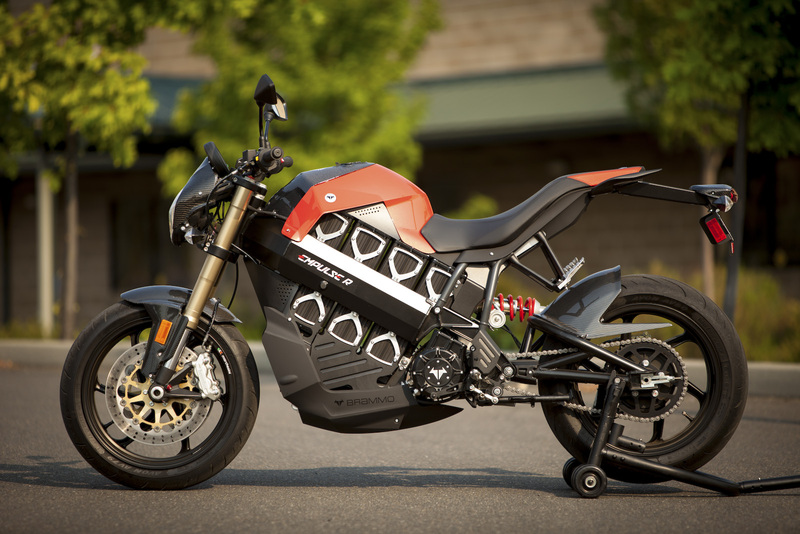 Anyway – you deserve the Brammo Evangelist Senior Status award at the very least. Great blog, as usual. Ha…I drove the whole way from home to the top of the mountain with one hand as I always had the camera in the other. Your app is great. Me? I just ride and take pictures…I do end up talking to a TON of people…but that will be happening to you too…Brammo bikes attract a crowd.